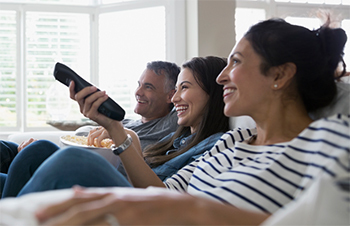 Never miss the action on live TV. 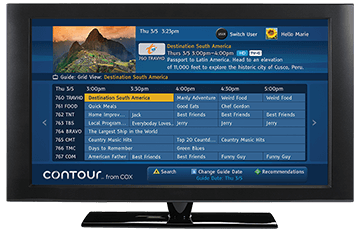 The Contour 1 On-Screen Program Guide makes it easy to find movies and TV shows airing right now. 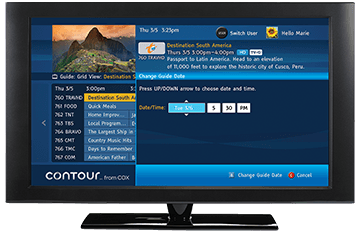 You can search for shows and movies up to two weeks in advance. Press to toggle the view between the view options. 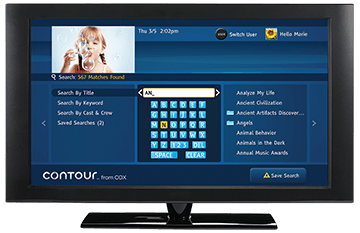 Learn to master your Contour remote control, discover tricks and tips, & view the button guide. 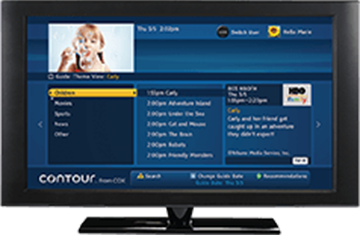 Learn how to troubleshoot your Contour TV service and equipment. 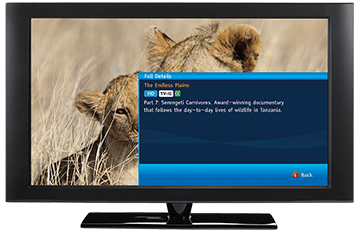 See available packages and pricing to start experiencing Cox’s most advanced TV service.